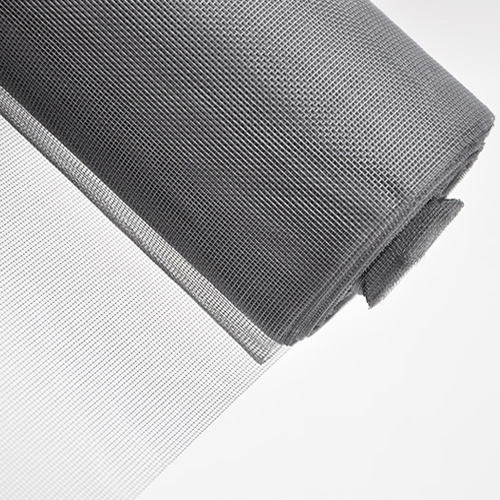 Charlotte`s web is stronger and more weather resistant than conventional screen, without the phenomenon of rapid aging and easy cracking. This mesh has delicate appearance. The size of thread is only 0.2mm. Its invisibility has been realized in maximum, on the premise of that transparency and ventilation have been guaranteed. Looking for ideal High Transparency Screen Manufacturer & supplier ? We have a wide selection at great prices to help you get creative. 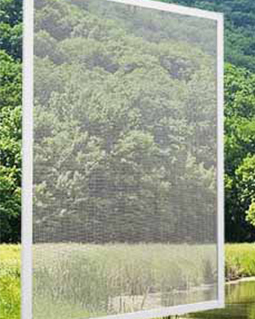 All the Eco-friendly Insect Screen are quality guaranteed. 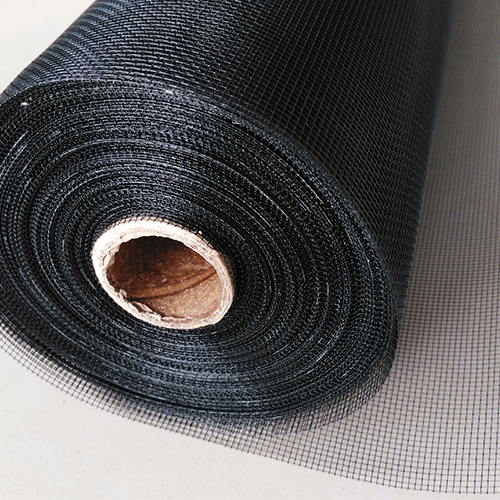 We are China Origin Factory of Fire-retardant Insect Screen. If you have any question, please feel free to contact us.